The next Tamworth Jelly will take place on Wednesday 28th February 2018 between 10am and 1pm. All local business people, freelancers and home workers and very welcome to attend for the whole session or just for half an hour. Free tea and coffee will be available and you are welcome to bring your own food. We are also within walking distance to all local amenities in the town centre. 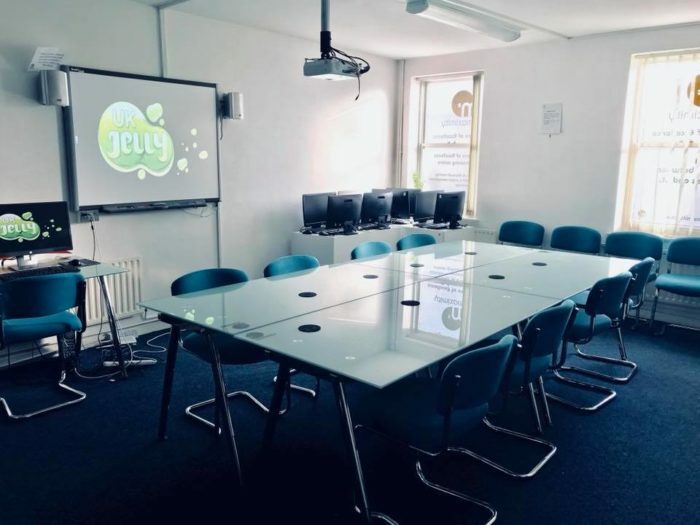 Jelly is a concept that was formed whilst a group of freelancers were eating jelly beans, wondering how they could bring people together to enjoy some company, share ideas, perhaps a bit of collaboration, all whilst working on their own business. Sometimes working alone can take it’s toll and it is great to have a free opportunity to mix things up a bit. There are several pay and display car parks dotted around if you cannot find any free parking opportunities. Can Payroll software really save you so much time?